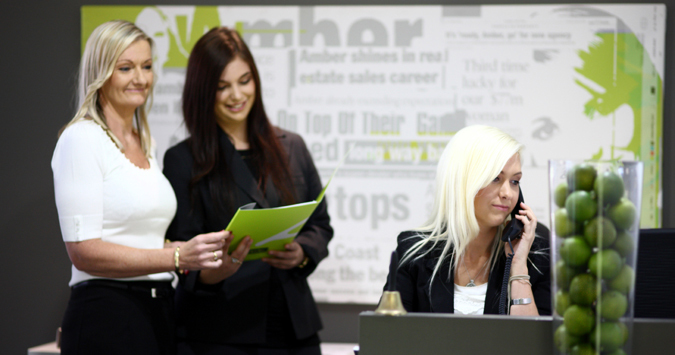 At Amber Werchon Property we endeavour to find you your perfect property. If we don’t have it listed, we’ll get it listed! We have a database and regular email newsletters we send out to prospective buyers, so you’ll be informed of all new listings, price reductions, open homes and upcoming Auctions. Once you have found the property you wish to purchase you will need to submit an offer through the marketing agent. Your Agent or Solicitor will assist you with any questions or concerns throughout the process. When settlement day arrives, you can collect your keys and start your new life….If you are not moving into the property, talk to our Property Management team about looking after your investment for you, we’d love to continue building our relationship with you.